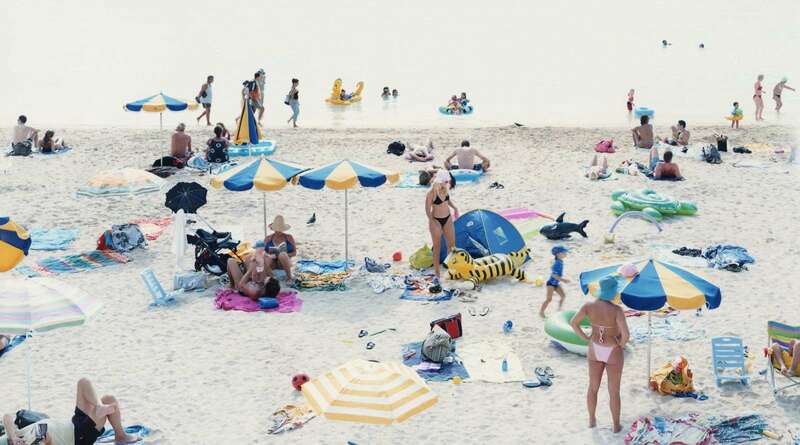 Photographer Massimo Vitali was born in Como, Italy, in 1944. He moved to London after high school, where he studied Photography at the London College of Printing. 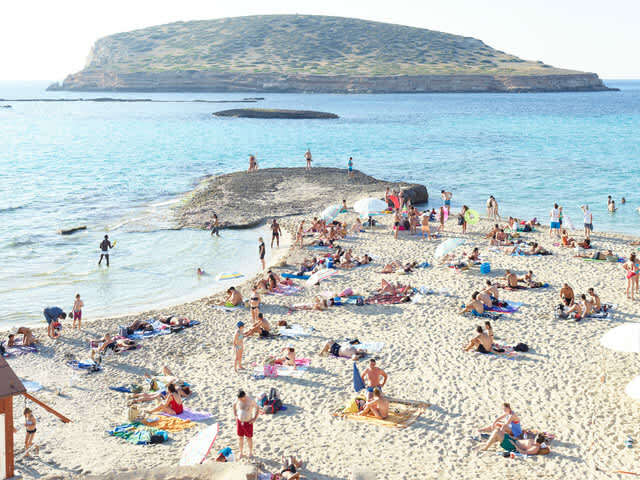 In the early Sixties, Massimo Vitali started working as a photojournalist, collaborating with many magazines and agencies in Italy and in Europe. It was during this time that he met Simon Guttmann, the founder of the agency Report, who was to become fundamental in Massimo’s growth as a “Concerned Photographer”. At the beginning of the Eighties a growing mistrust in the belief that photography had an absolute capacity to reproduce the subtleties of reality led to a change in his career path. Massimo Vitali began working as a cinematographer for television and cinema. However, his relationship with the still camera never ceased, and he eventually turned his attention back to “photography as a means for artistic research”. 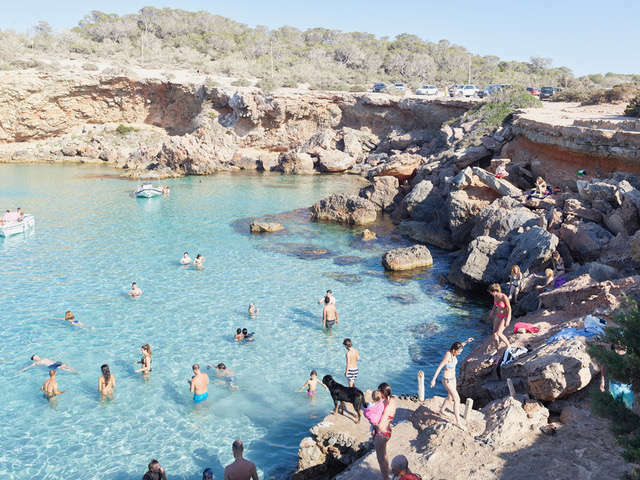 Over the past 12 years Massimo Vitali print has developed a new approach to portraying the world, illuminating the apotheosis of the Herd, expressing and commenting through the most intriguing, palpable forms of contemporary art – Photography.